Brad has more than 27 years of experience in manufacturing, project management, quality process management, training, and development. As a Master Black Belt, Brad has helped his current employer, Rolls-Royce, transform the company’s global engineering by expanding Lean Sigma certifications from three to 130 between 2006 and 2011, which increased savings by 114 percent and $13 million. Brad has also served as a Black Belt II manager, leading a 30-member team of Black Belts and Green Belts and nearly 30 Black Belt and Green Belt certifications, as well as teaching close to 500 employees. Brad’s experience also encompasses quality process management, leading 135 Lean Six Sigma projects at a 3,000-employee plant and creating annual savings of more than $5 million. Brad is a certified Green Belt and MiniTab trainer. His mission as an instructor is to help others succeed by sharing his knowledge and leadership experience, coaching, and mentoring. Lisa has more than 25 years of consulting, sales, marketing, supply chain, human resources, instruction/training, and entrepreneurial experience for both Fortune 500 and start-up companies in six industries. She became an entrepreneur at age 27, starting and operating five companies over 17 years. She recently sold her Internet marketing company and joined KJWW Engineering as a business development/project manager. While working on an online student retention project for Purdue University, Lisa earned her Lean Six Sigma Black Belt. She earned her Six Sigma Green Belt working on projects at Roche Diagnostics, where she was responsible for developing and implementing a national, vendor-managed inventory program for Roche client LabCorp of America. 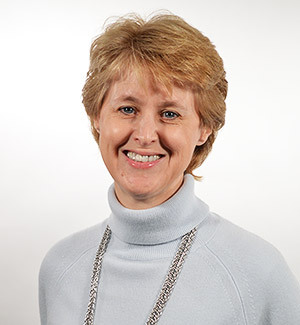 Prior to joining Purdue as an online LSS Green Belt instructor, Lisa taught for educational institutions including the University of Texas, Dallas; and Ivy Tech. 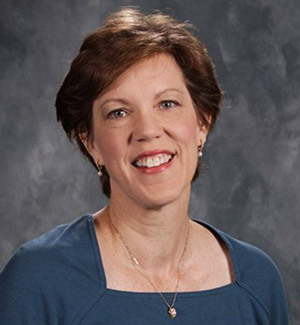 Mary has 30 years of experience in the medical diagnostics industry, with proficiency in project management, process improvement, training administration, and IT support. As a Six Sigma Green Belt, Mary improved new product launch processes. She earned her Six Sigma Black Belt certification working on projects to improve inventory system master data management and integrity. Additionally, Mary holds LEAN certification and has coached Green Belts through all phases of process improvement initiatives, both onsite and remotely. 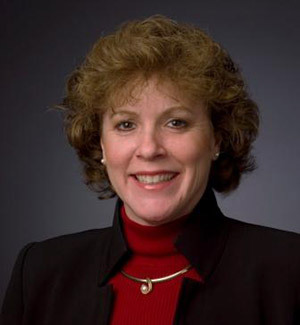 Mary’s accomplishments at Roche, a multinational health care company, include managing scalable and scope expansions of the North America Training Administration team to significantly increase the number of employees served from 5,000 to 33,000. In her current role at Roche, Mary serves as the Manager of IT Service Desk Support, working to unify processes globally by consolidating approximately 20 support groups into three regional Shared Service Centers that will support over 90,000 employees. Michael has more than 15 years of experience in a variety of project/program management, quality, and business improvement roles, primarily in international environments. In his work as an employee and as a consultant, he has acquired in-depth experience in fields including aerospace, marine, healthcare, environmental affairs, operations, and academia. Michael has extensive experience using project/program management tools as a Six-Sigma project leader, project manager, and program manager. As an instructor, he draws on his education, practical experience, analytical background, and leadership experience to help students develop the ability to deliver impactful projects and results in various business and organizational environments. Michael holds an M.B.A. from Butler University and a B.S. in Applied Mathematics from Purdue University. In addition to being a certified Lean Six Sigma Black Belt, Michael holds Project Management Professional (PMP)® certification through the Project Management Institute. He also is a certified ISO 9001:2000 / AS9100 Lead Auditor. 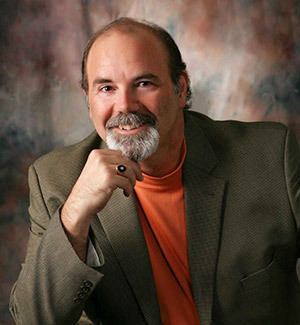 Michael is a certified Lean Six Sigma Black Belt who has taught learners in many disciplines. He brings a strong business improvement background to Purdue’s online Lean Six Sigma (LSS) program. In his business consultancy, he works in advanced manufacturing and business improvement transformation for clients in industries including consumer foods, automotive, medical, printing, and not-for-profit. He also works in energy management, alternative energy solutions, and quality management systems. 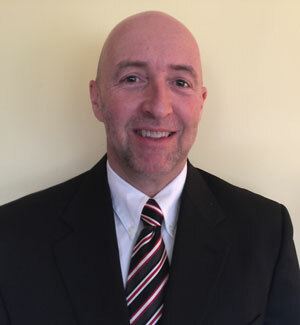 Prior to 2005, Michael was an assistant plant manager/operations manager and Six Sigma champion for Lear Corporation, a manufacturer of automotive electrical and interior systems. He has also served as a technical advisor and process engineering supervisor for Breed Technologies, a Tier 1 manufacturer of steering and safety systems for automotive and industrial industries. Michael is active in the Lean Enterprise Institute, Six Sigma Academy of Arizona, and Economic Development Group of Wabash County. He holds an M.B.A. from St. Francis University, a B.S. in Mechanical Engineering Technology from Purdue University, and an A.S. in Electrical Engineering Technology and Robotics and Computer Programming from Vincennes University. 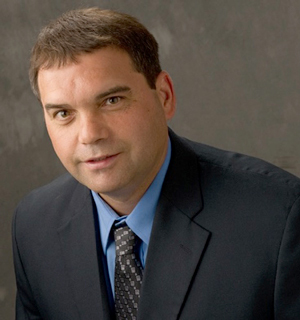 John is an independent consultant with more than 25 years of international business experience and Project Management in more than a dozen industries including manufacturing, electronic document management, software, and transportation. As a PMP and Lean Six Sigma Black Belt, John utilizes PM Methodology as well as Lean Six Sigma methods in a variety of business settings, focusing on triple constraints of a project, standardization, stabilization, sustaining process gains, and continuous improvement. John is proficient in directional vision analysis, strategic execution, change management, process development, business process re-engineering, and cross-functional team education. He has successfully applied his expertise to startups, struggling ventures, and growing mature companies. 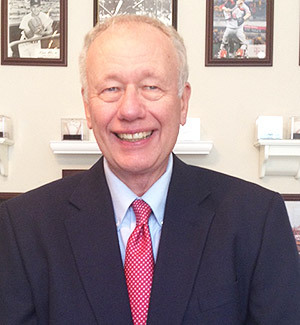 John has also been instrumental in developing, growing, and leading international trade associations, developing sales programs, and sales certification programs. His experience includes leading training and educational seminars in business processes, Project management, business development, change management, and communication. As an instructor, he enjoys motivating and developing people to reach beyond their full potential. John is a decorated U.S. Navy veteran of 12 years. 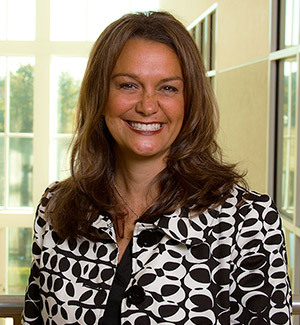 Melanie has more than 20 years of experience in human performance improvement and business. As a project management principal at Roche Diagnostics, Melanie helped transform one of the company’s educational programs from a three-day lecture course to a three-day Roche-specific hands-on workshop, enriching employee learning and improving job performance. As an education consulting and Lean Six Sigma Trainer, Melanie has experience in sales, science, computer training, global marketing, market research, project management, and more. As part of the deployment of Six Sigma at Roche, she trained Green Belts, supported Black Belts, and delivered Lean Six Sigma training to customers. She also has extensive experience in developing and designing classroom and web-based training for Roche. In addition to being a certified LSS Black Belt, Melanie is a certified Instructional designer/developer. As an instructor, she draws on her leadership and business experiences to enrich the learning environment for her students. Jeanette has more than 20 years of experience in finance, marketing and sales operations, project management, customer loyalty, business transformation, strategy deployment, shared service deployment, and process excellence. As a certified Master Black Belt, she has driven operational excellence profitability improvements of more than $1 billion in industries including consumer products, health care, and entertainment. Jeanette’s clients include P & G, Roche, Cardinal Health, DPT Labs, and The Walt Disney Company. Her expertise is in transforming “transactional” services. Jeanette also has significant experience in developing a variety of programs to drive cultural change to address the human behavior and leadership alignment aspects of transformation. As an instructor, she enjoys serving as coach and mentor and sharing her passion and knowledge to help others drive bottom-line results by developing a customer-driven approach to delivering value-added services via process execution. Rick served as a lead project specialist in quality for Purdue University’s Technical Assistance Program (TAP), leading and/or facilitating multiple Six Sigma projects and Lean kaizen events. He also has 20 years of quality and manufacturing experience with the Pillsbury Company. 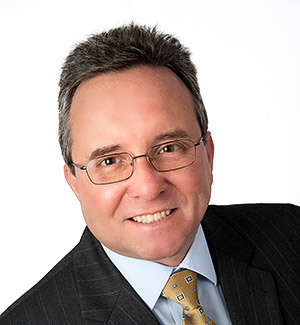 His expertise encompasses both the manufacturing and service sectors and includes training and implementation assistance to banking, education, health care, logistics, manufacturing, and real estate organizations. He also served in the U.S. Air Force. Rick is a Society of Manufacturing Engineers Certified Lean Instructor, Registrar Accreditation Board Certified ISO 9001 Lead Auditor, and American Society for Quality Certified Auditor, Quality Manager, and Quality Engineer. 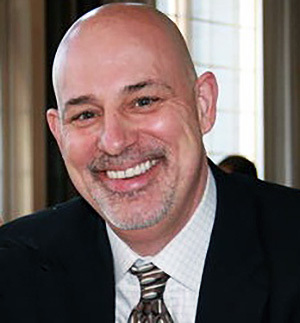 He holds two Six Sigma Black Belt Certifications, one from the American Society for Quality and the other from the Michigan Manufacturing Technology Center, and has taught both public and on-site LSS courses. As an instructor, Rick stands ready to assist students on their quality improvement journeys. Aaron has more than 20 years of hands-on experience deploying Lean systems in a variety of industries and has been employed in the medical device industry since 1991. He has held positions in production, logistics, quality, and marketing, both as an individual contributor and as a team leader. Aaron holds a technical degree in computer science, and a bachelor’s degree in business administration. He is an ASQ Certified Six Sigma Black Belt and an RAC Certified Regulatory Affairs Professional. Jennifer is a Master Black Belt in Six Sigma and Lean Management who has worked in Lean process improvement since 2007. She has extensive experience in the health care industry, including working with the U.S. Department of Veterans Affairs as a contractor and Lean Sensei for VA Medical Centers. 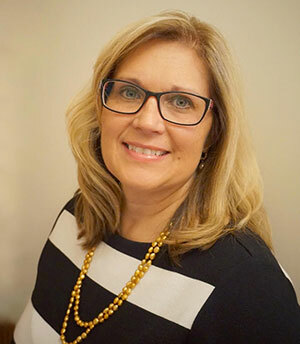 For half of her 10-year tenure at the DWA Healthcare Communications Group, Jennifer served as the business process and quality assurance director. At DWA, she was involved as an individual contributor and leader in the implementation of 48 cross-functional project teams aimed at developing actionable recommendations to resolve the root causes of failures. This work led to three Black Belt, 16 Green Belt, 25 Yellow Belt, and four kaizen projects. Jennifer’s experience includes coaching and mentoring numerous individuals selected as Black Belts, Green Belts and Yellow Belts. She holds a bachelor’s degree in marketing from Ball State University. Her instruction is characterized by creativity and attention to detail. For more than 20 years, Patrick has applied Lean Six Sigma to drive operational and manufacturing change in operations, program/field service, and technical services for fast-growth businesses of global companies including Rolls-Royce and General Electric. As a Six Sigma Black Belt, Patrick has led transactional and production improvement initiatives; mentored Green Belts and other professionals through projects; identified and assessed potential DMAIC projects; chaired gate reviews; and conducted relevant training for team members. His work has included leading international teams from around the world to success and acting as liaison between customers and suppliers. 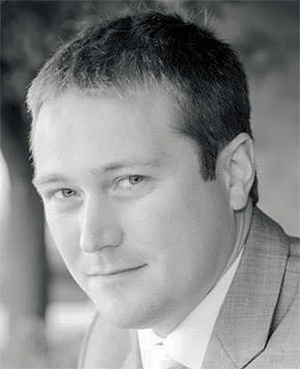 Patrick holds a master’s degree in engineering and an MBA, both from the University of Cincinnati; and a bachelor’s degree in mechanical engineering from Purdue University. He is a registered professional engineer in Ohio and a graduate of GE’s Manufacturing Management Program. To learn more about Purdue University’s online Lean Six Sigma Certification program and download a free brochure, fill out the fields below. You can also call (888) 390-0499 to speak to one of our Program Advisors. What is a Six Sigma Process Map?